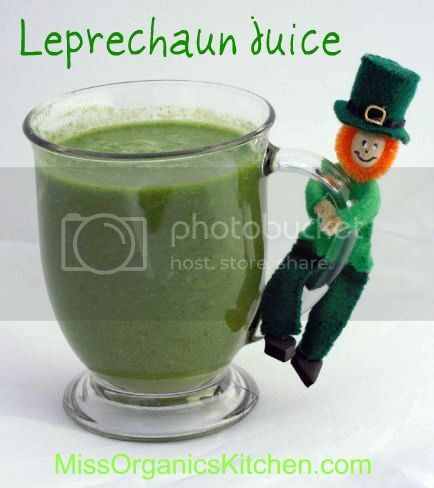 Leprechaun Juice by Miss Organic's Kitchen. 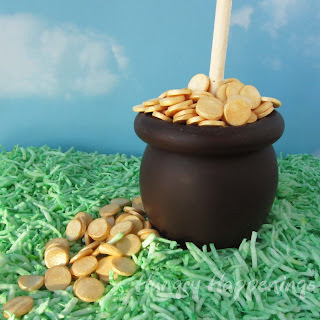 What are your special St. Patty's Day traditions? Love this, so many gorgeous ideas! 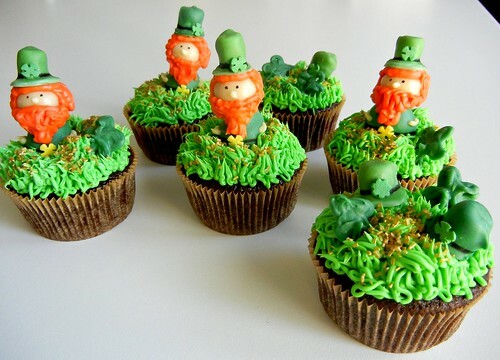 Lol don't call it St Patty's Day if you're in Ireland though, it's very much St Paddy's day if you're going to shorten it. I think that must be an American term. How funny. 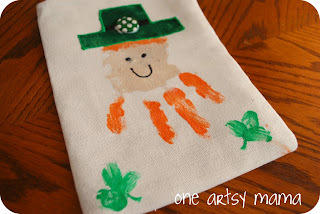 I've always known it as St. Patty's Day. I love learning new things.